Rarely in life do we run across things that are true benefits in many areas of life. Thyme is one of my favorite examples, of things that are just that. Thyme is so amazing, in so many areas. Thyme in the garden is a miracle plant. Thyme in our bodies is a miracle cure, a miracle medicine. Thyme is beautiful, delicate and powerful. Its known use goes back to ancient Egypt. Throughout the ages, it had many different uses from warding off nightmares to a natural antiseptic and a ton of others in between. Ancient Egypt aside, let’s take a closer look at thyme benefits and uses and why this is one powerful herb you want in your life. As an essential oil, Thyme has many actions and uses, powerful uses. It (in my humble opinion) should be in everyone’s medicine cabinet. That’s a long list right! Seeing this list now takes me back to times I wish I knew that just thyme oil would do this. Times when I opted for much less healthy chemical alternatives. A dog with fleas, carpet with fleas, kids with lice, house with sickness/ germs. My list of what ‘I wish I did do instead’ could go on forever! However what I do know and can attest to is using it now. A few years back two of my kids were exposed to hand foot and mouth an illness related to chicken pox, affecting mostly children. It was the holiday season and it spread quickly before symptoms were even showing. We gave our kids baths with thyme oil. We had 2 rough days of cranky kids, with low-grade fevers and very few sores. Whereas others in our extended families were covered in sores and were out of commission for up to 3 weeks! As a very infectious illness, we were hardly affected more than a common cold. 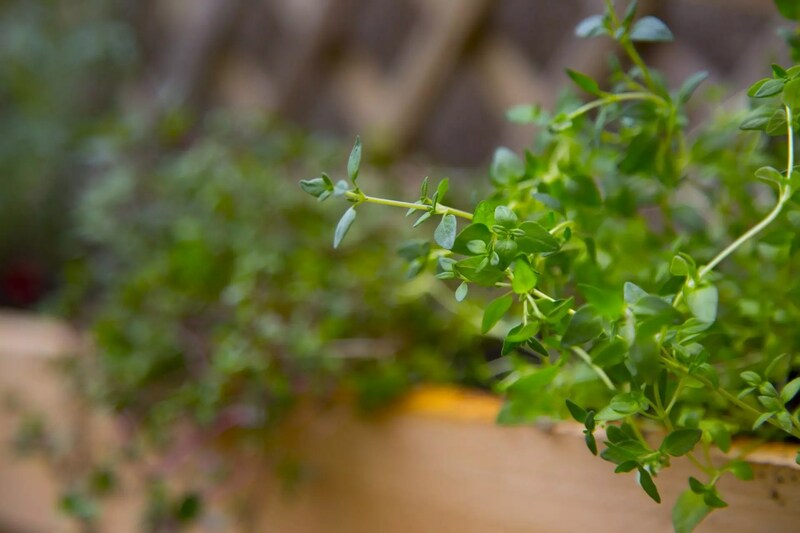 I am a believer in natural medicine, and a bout of hand foot and mouth proved the amazing healing and restoring abilities of thyme on a couple of sick kids. Thyme benefits and uses don’t stop at essential oil, thyme is also one powerful herb can in your garden! Companion planting thyme next to many plants keeps pests away with zero chemicals. Thyme is great at keeping many types of worms away. Cabbage worms, corn earworms, and tomato worms, as well as potato beetles. So companion planting them with potatoes, corn, cabbage, tomatoes, strawberries, onions, chives, asparagus, carrots and lima beans, just to name a few! Infusing fresh thyme into oils for health, beauty or nutrition purposes. P.S. 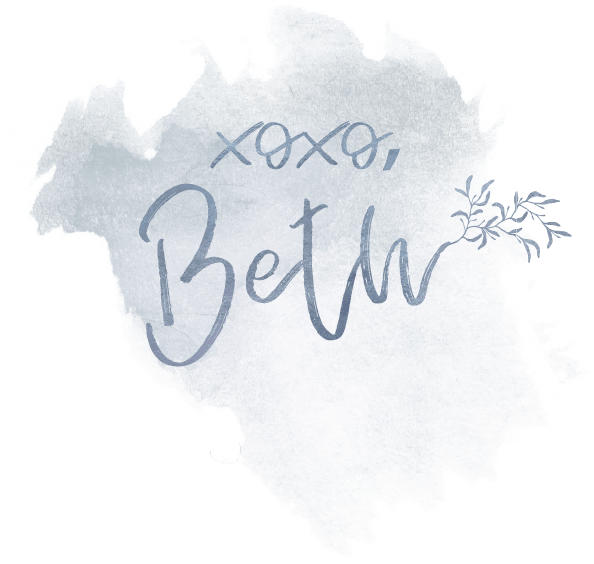 If herbal awesomeness is your jam, join The Upcycled Family community, and subscribe to the newsletter! Hailey, thanks for the info! Herbs are a life changer, cheaper healthier and better than drugs!